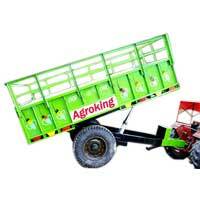 AGROKING IMPLEMENTS INDUSTRIES, is one of prime manufacturers and suppliers based in Yamunanagar, Haryana. Our durable Tractor Trailers are manufactured using premium quality tested materials that are sourced from the most reliable suppliers. Our world class tractor trolley is assembled together through jigs, fixtures & dies, which ensures joining accuracy as well as interchangeability. 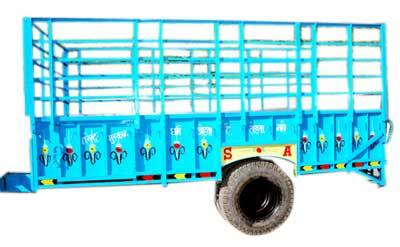 Affordable prices and easy availability of our tractors have made us leaders among the prime Tractor Trolley manufactures and suppliers from Haryana. 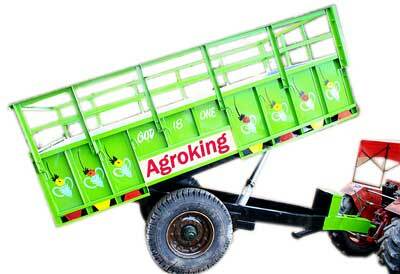 We manufacture and export Non Tipping Tractor Trolleys that are made as per international standards and are known to deliver high performance and output. 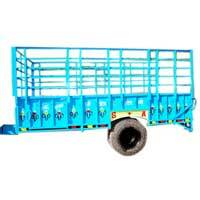 The non tipping tractor trolleys provided by us have been acknowledged by our clients for.